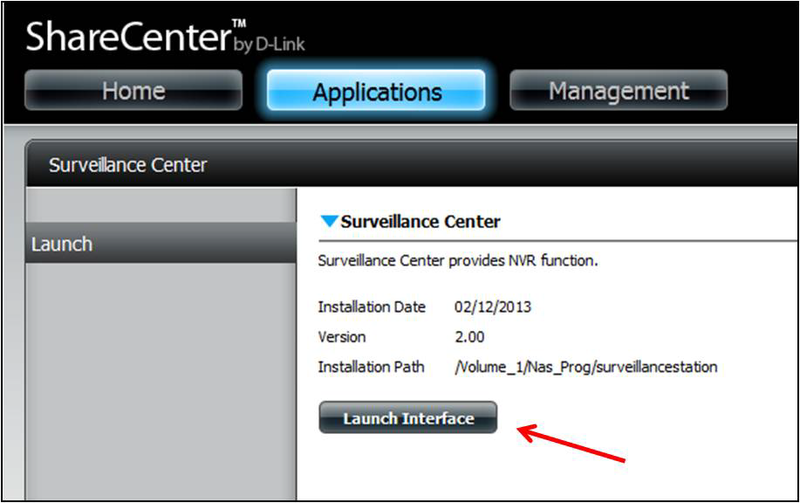 How to install and use the Surveillance Center app on D-Link DNS-325 or 345? 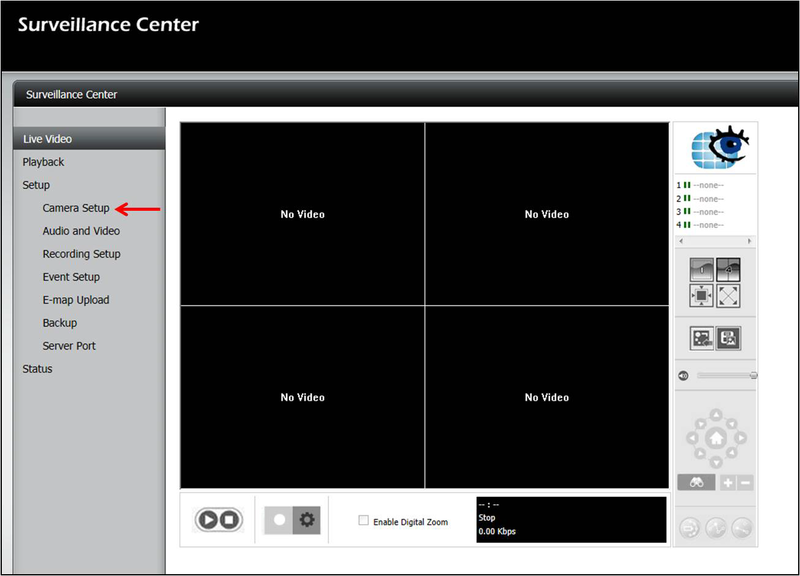 Step 5: The Surveillance center app should now be visible, click on the Play button to Start the app. 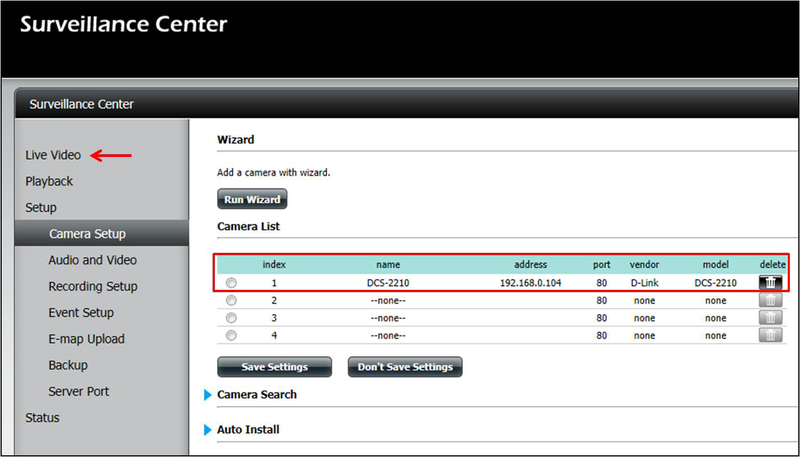 Note: Depending on your cameras configuration, the cameras may automatically be added to the Surveillance Center. Click Test camera to confirm settings are correct. You should be able to see a camera still. 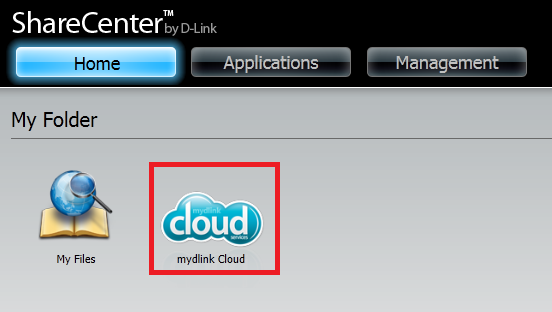 Step 5: Here you will need to create your account for the mydlink Cloud. Fill in the information and click on Create. 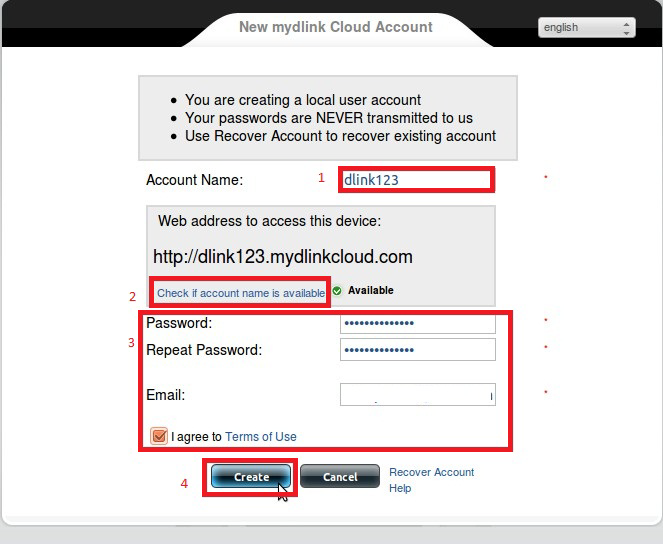 NOTE: To access this on your Iphone/Android device you will need to download the mydlink Cloud app from the respective app store. 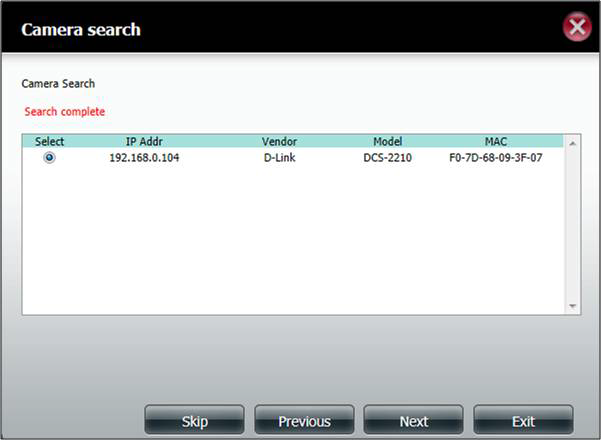 It’s particularly easy to fit drives to the D-Link DNS-325. All you have to do is slide up the sleek metal face-plate and push your hard disks into place. The system is entirely screwless, but feels secure nonetheless. There are fewer I/O ports on the D-Link DNS-325 than you’ll find on many of its similarly priced rivals, but the USB port on the back and the user-configurable USB Copy/Unmount button will prove sufficient for many users. You can use it to either attach extra storage or share a USB printer across your network. The power switch is activated by pushing on the fascia of the NAS itself, and the absence of a visible switch makes the device look even sleeker. 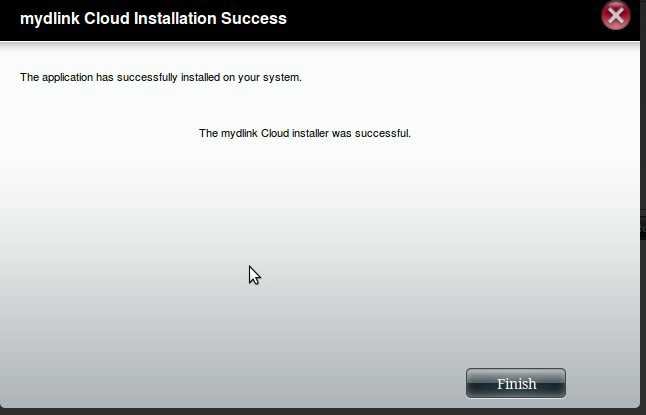 The supplied installation disc leads you through the process of installing your drives, setting up an admin password and giving the NAS an address on your network. 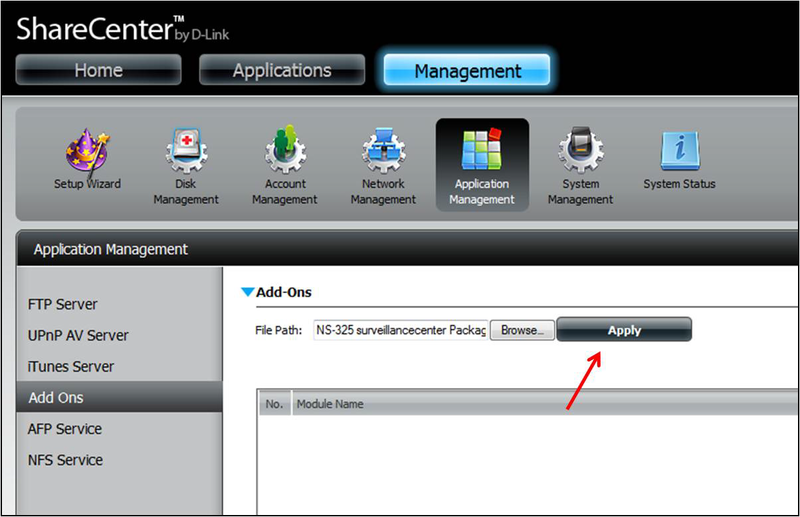 It also prompts you to set up a DDNS account using D-Link’s free DLinkDDNS.com service, which makes it easier to access your NAS remotely from outside your local network if your ISP only gives you a dynamic IP address. 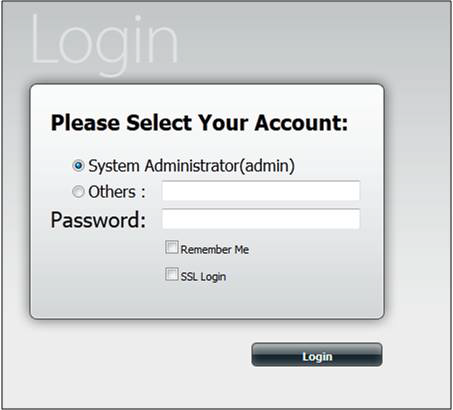 An optional step lets you configure the NAS to send alert and notification emails to a designated address. Finally, you’re prompted to format and configure the drives and map the location of the NAS’s share to a drive letter for your PC to access. 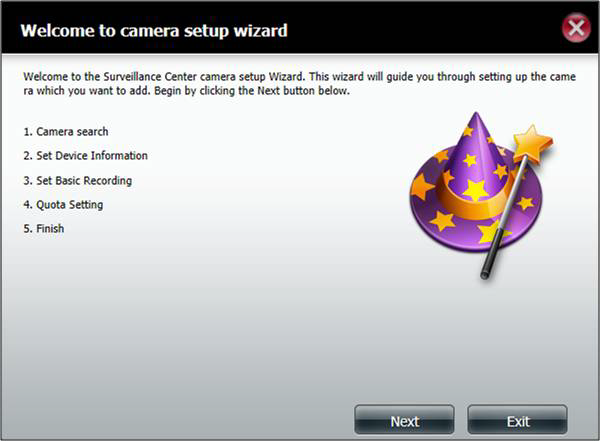 Finally, the application offers to set up a range of add-on packages for the NAS, including an audio streamer, photo centre and Squeeze Centre media streamer. 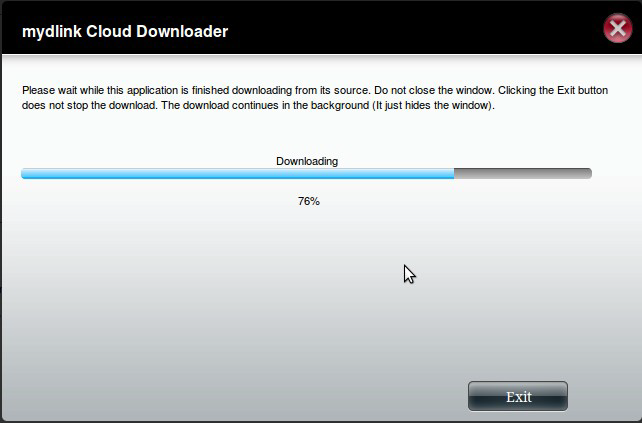 Its web interface lacks the polish of rivals such as Synology or QNap, having big chunky icons, dated styling and small text, but everything’s easy to find. There are three main sections, but one of those is a customisable Favourites tab that starts life empty. 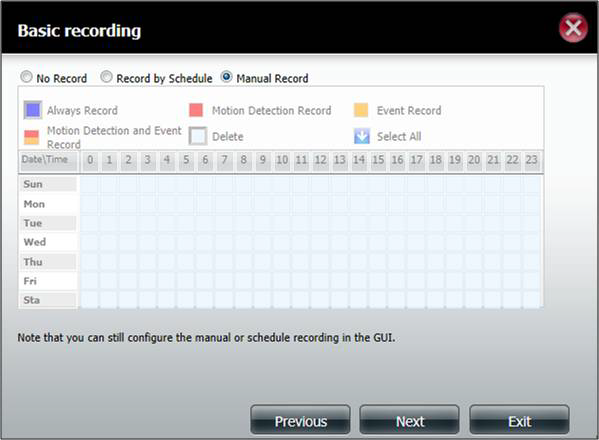 The Management button is the most immediately useful section of the interface, providing you with access to disk and volume management tools so that you can reformat the NAS’s hard disks and change your RAID settings. 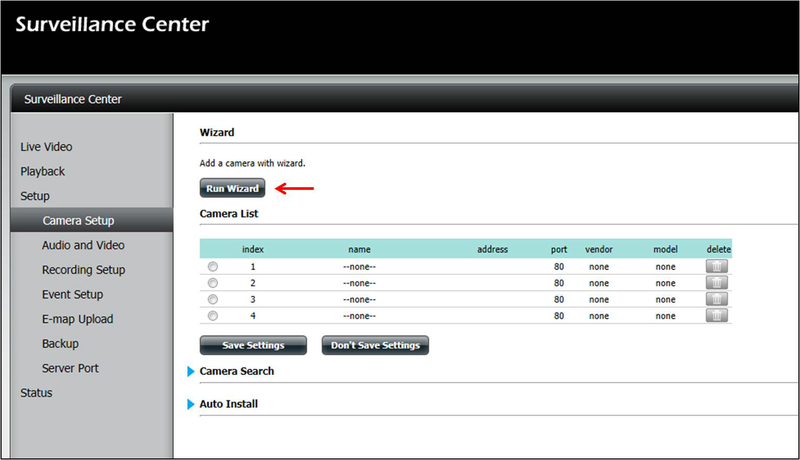 You can also re-run the NAS setup wizard, use the Account Management settings to create users and assign permissions, and configure local network and Dynamic DNS settings. 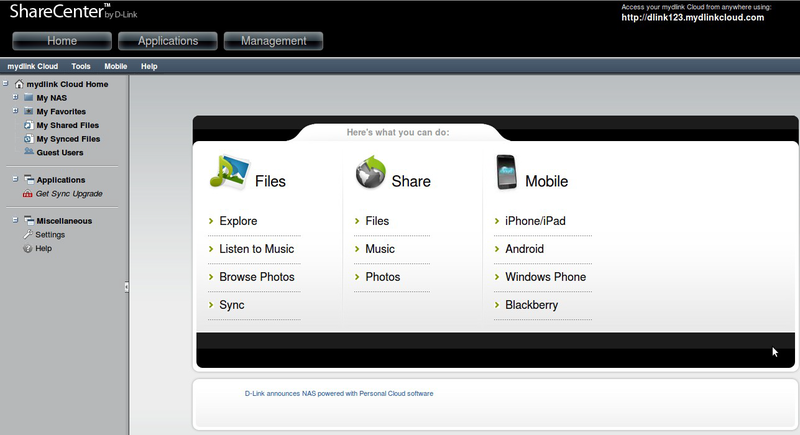 There’s also an Application Management screen and a separate tab for installed applications. 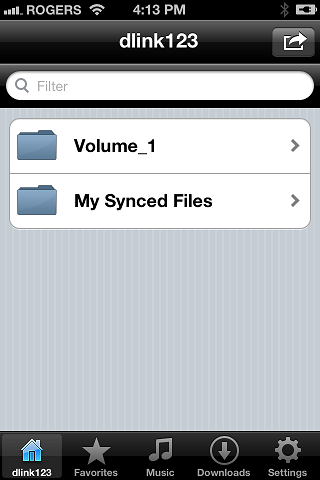 These include services such as iTunes and UPnP media streaming, an integrated BitTorrent client, a basic web-accessible file server interface, an FTP server, and a management interface for backups to and from the device, including Apple Time Machine. 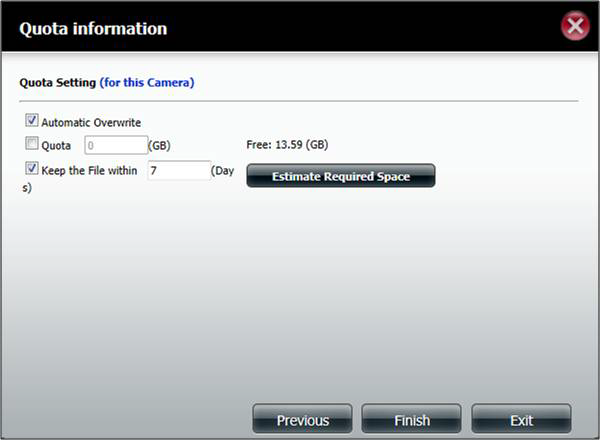 The NAS also comes with Farstone’s Total Recovery Pro backup suite for Windows. 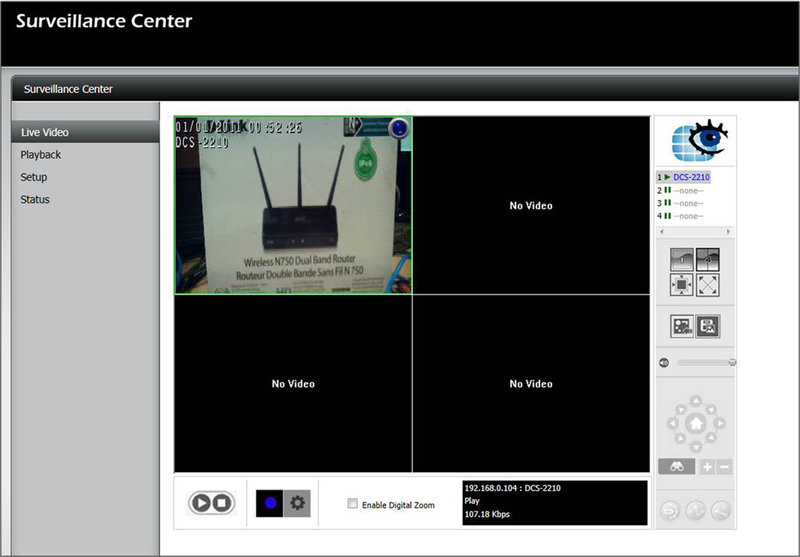 What SATA hard drives have been tested with the D-Link DNS-320,DNS-325 Series ShareCenter? 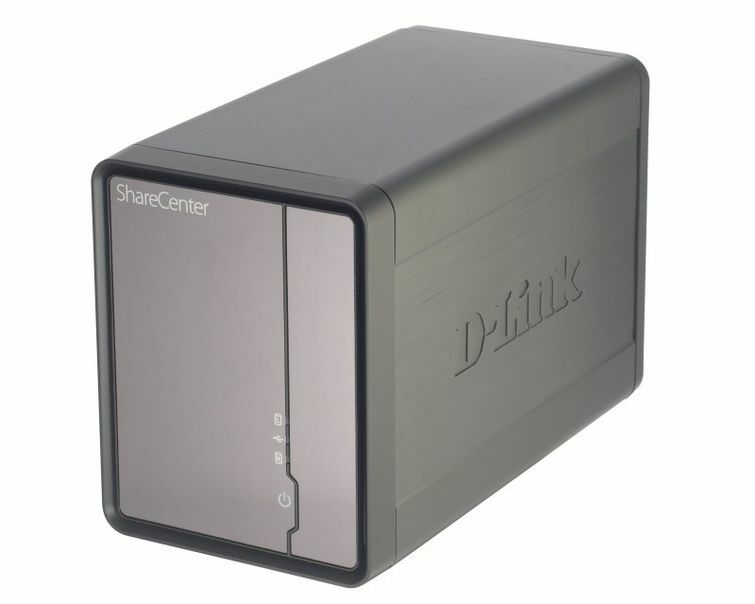 Below is a list of SATA hard drives that the D-Link DNS-320/323/325 Series ShareCenter has been successfully tested with. You are NOT required to use these drives for successful operation. Most other SATA drives will also be compatible. 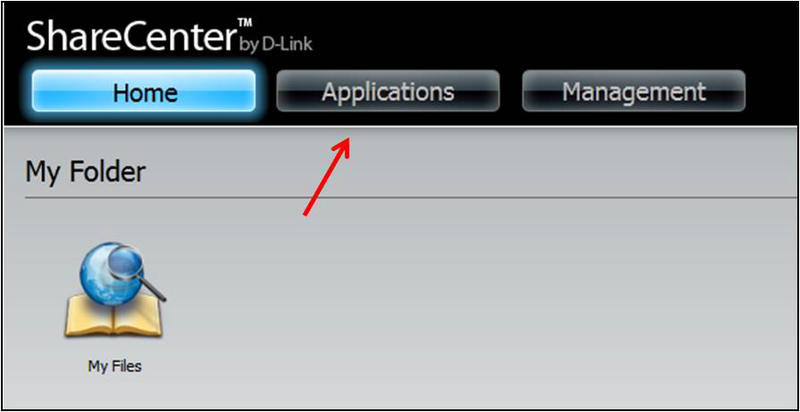 Disclaimer: Drives that have been tested and approved by D-Link will be flagged with an asterisk (*). 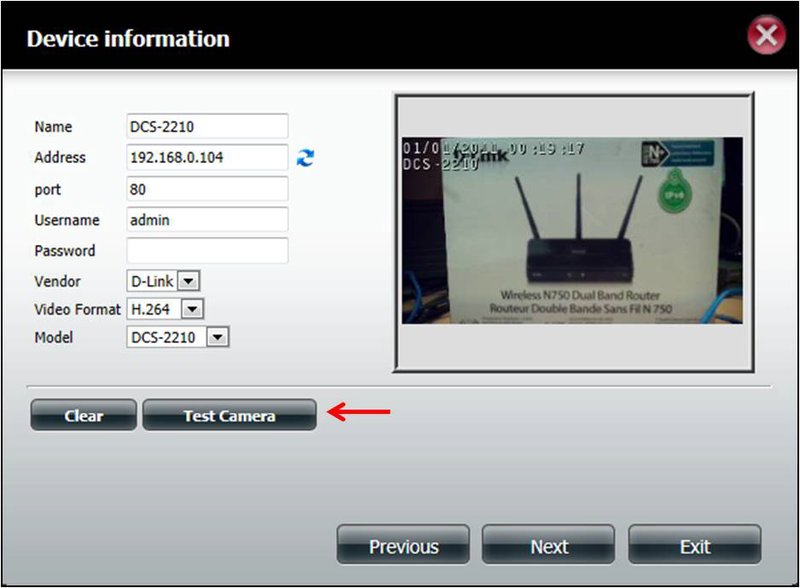 Drive models that do NOT have an asterisk (*) by them are currently being used by end users but have not been internally tested or verified by D-Link.